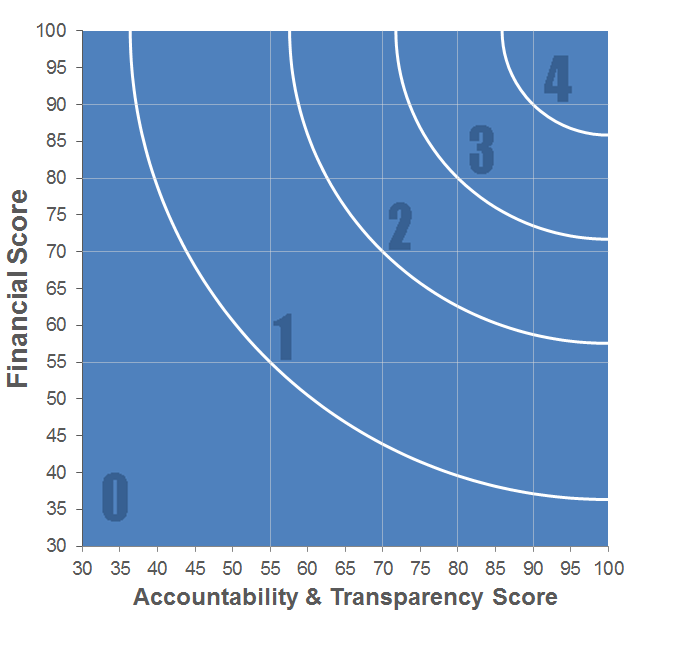 Charity Navigator - Rating for The Community Foundation for Northern Virginia Inc. The Community Foundation for Northern Virginia Inc. The Community Foundation for Northern Virginia is a visionary funder that has directed millions of charitable dollars to people in need since 1978. Its mission is to grow philanthropy to respond to critical need and seed innovation in the region. It is committed to building a community that works for everyone. Our community is stronger when all people are respected, welcomed, and invited to share their assets and contributions in community building. We work to bring about a more equitable and inclusive prosperity that marries our economic strength with the full breadth of our diverse community. We are wholeheartedly devoted to our neediest neighbors and most vulnerable and marginalized populations, and work tirelessly to better meet their needs. All data for Financial Performance Metrics calculations was provided by The Community Foundation for Northern Virginia Inc. on recent 990s filed with the IRS. I want to donate to The Community Foundation for Northern Virginia Inc.